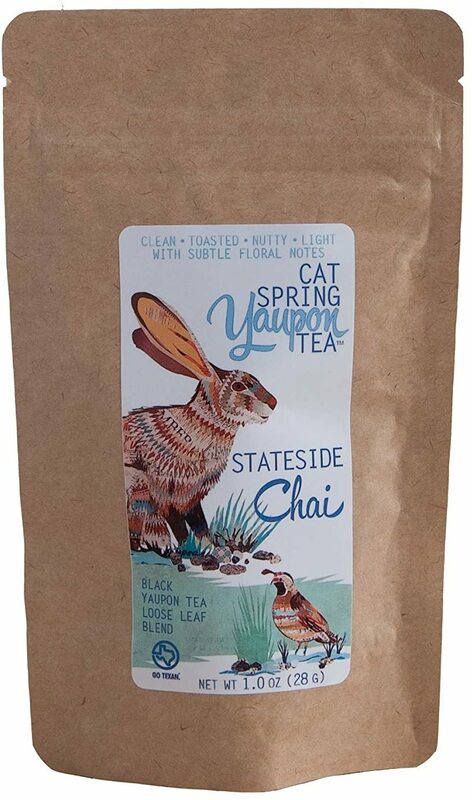 Interested in Yaupon Tea? Then get all of the information on our blog post about Yaupon! Sign up for future Yaupon Tea news! 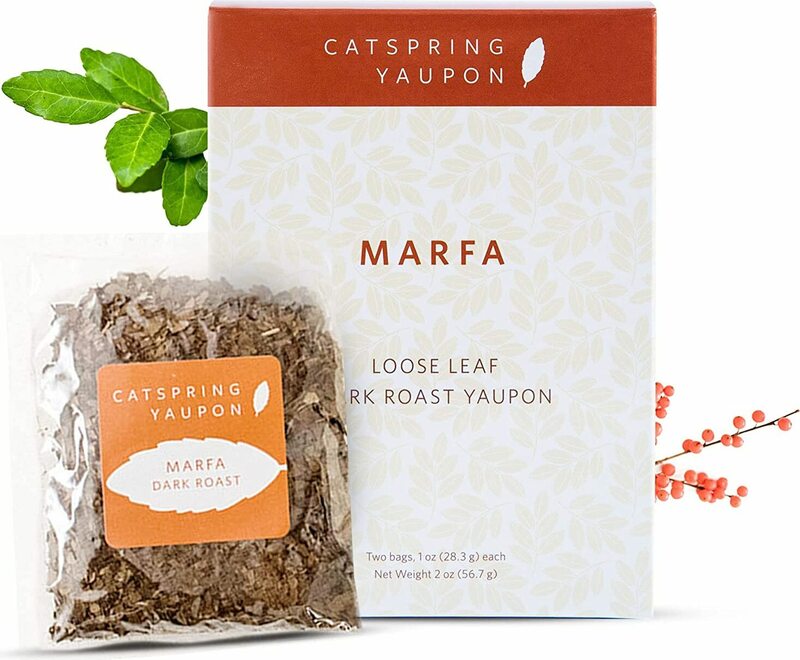 Click the button below to sign up for future Yaupon Tea news, deals, coupons, and reviews!